When I decided to pursue my MBA from a top B-school like every other aspirant, I did research on various colleges of India. In India whenever we talk about MBA, the first name which clicks our mind is IIM. So, my goal was also to step into one of those institutes. Having said that, I also needed to be ready for the situation in case I do not convert it. 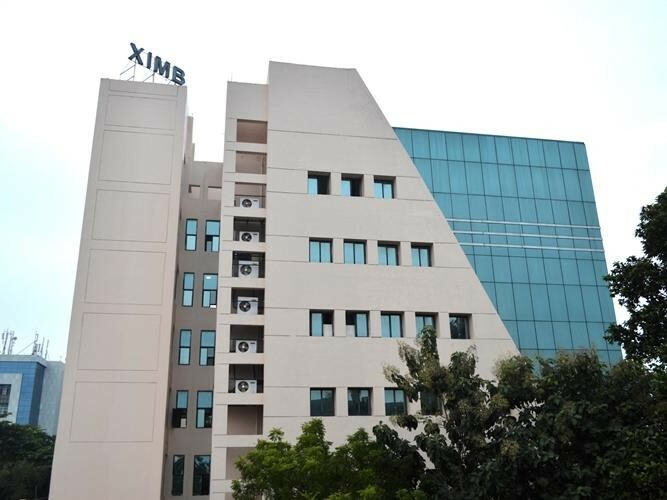 Hence, in that process of research I came across the college XIMB which carries the prestigious brand of Xavier and ranked in the elite group of business schools. After deep study of the college I found that it’s a 30 year old college with a very large alumni base. In fact, it is one of the better ranked colleges because of the quality it provides to the education. The infrastructure, faculty, placements and reputation of the college are excellent and well received in the market. Therefore, I decided to apply for XIMB and got shortlisted for GD-PI round. I appeared for the interview process in Mumbai which went very smoothly for me and I got selected in the first list. Finally, I landed up here in this beautiful college in Bhubaneswar city. If I get a chance to work with ABG, I would like to join Ultratech Cement Limited. The reason being I pursued my engineering in Mechanical stream and after my MBA, ultratech cement limited would be the perfect place for me to utilize my technical as well as management skills to solve the business problems. Also, it is the largest manufacturer and exporter of cement in our country and will provide greater exposure to enhance my career growth.